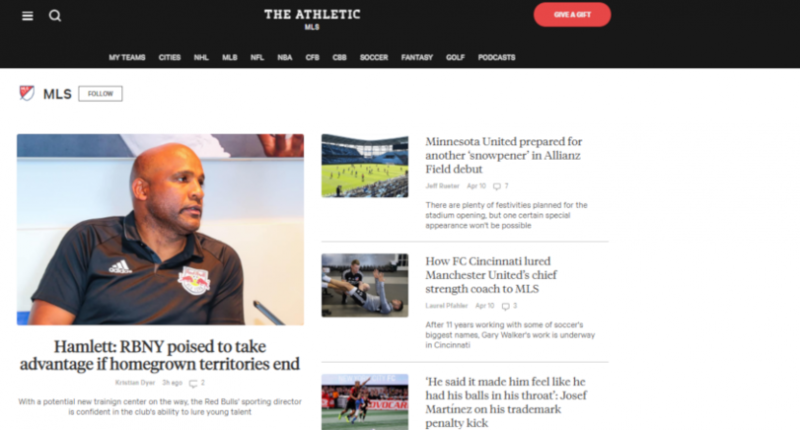 Hey #Crew96 fans, it’s been great writing for the Athletic, but the site is headed in a different direction. I may pop up on other sites occasionally, but I’ve been informed my services are no longer needed there. Sounds like they believe a “regional” writer can do the job. They did indeed. Pour one out for my guy @sportsdoctormd, who won an award for them. Hey everyone, I see the concerns about changes to our coverage. We have a big announcement on the way, one I’m very excited about. More on that soon. We’ll see what comes of that announcement.